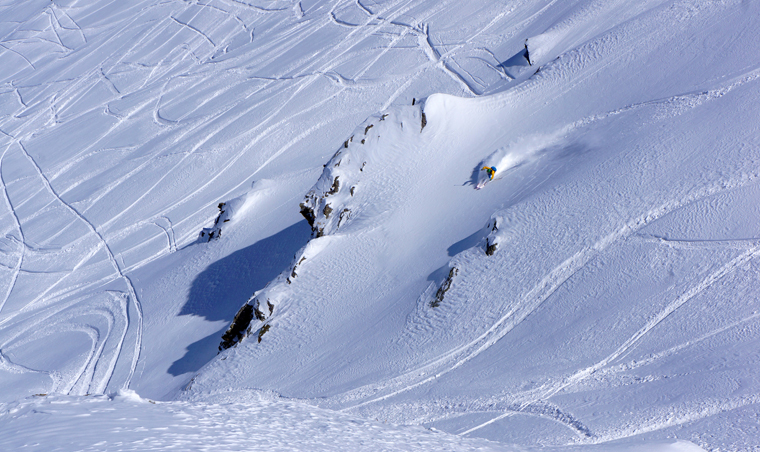 Cat skiing in Europe is hard to come by, but back in 2008 a group of freeriders bought it to Macedonia. 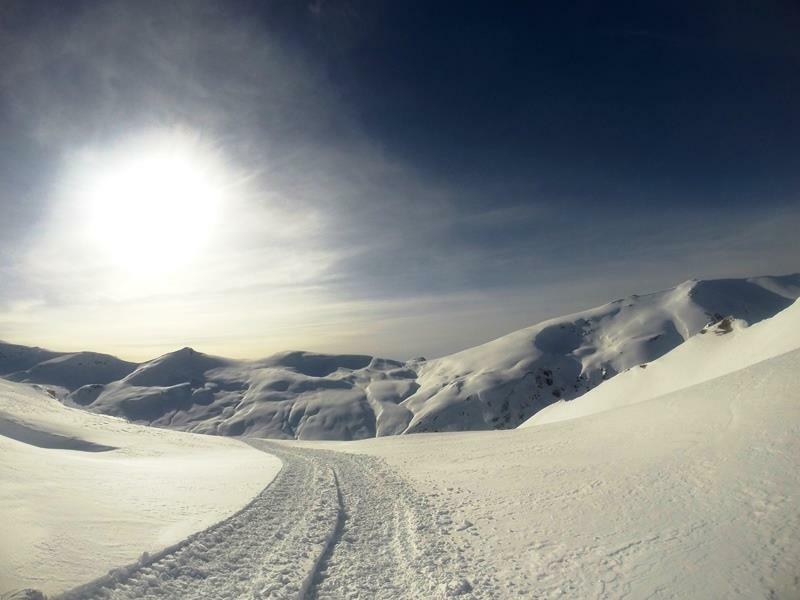 Serving the Sar Planina Mountains, Eskimo Freeride offers around 4000m vert a day, covering everything from tree skiing and couloirs to wide open terrain and natural halfpipes. 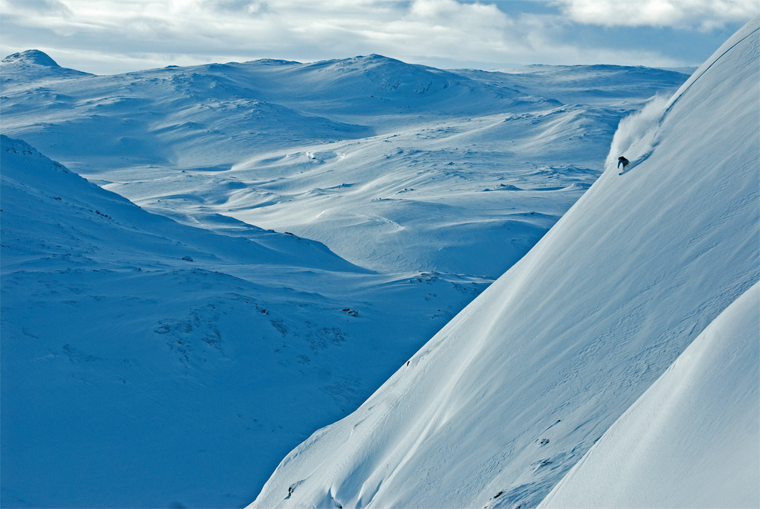 Sitting 200km into the Arctic Circle is the cult ski resort of Riksgränsen. It’s so far north that the lifts don’t even crank into action until February, when the days start to lengthen. But it also means that, come June, there’s: a) still snow and b) sunlight all night long, which makes for a truly unique ski experience. 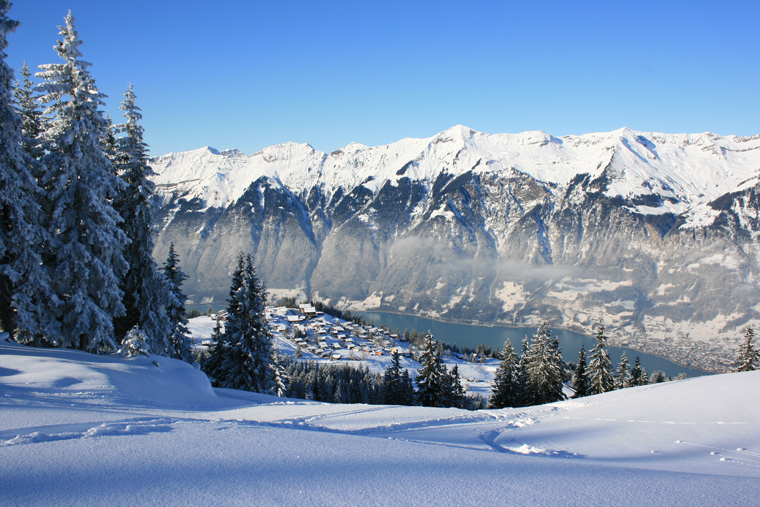 Touring is the ultimate “get-way-from-it-all” ski experience, especially when it involves stunning Swiss scenery, big alpine descents and some of best huts in the Alps… There’s numerous options in the region, but we like the sound of Mountain Track’s Bernese Oberland Traverse, a seven-night intermediate trip starting and ending in Interlaken. 80 per cent of Kyrgyzstan is covered in mountains, and they’re usually coated in huge amounts of powder too (pack your fattest skis). There’s a handful of resorts but backcountry skiing is where it’s at. 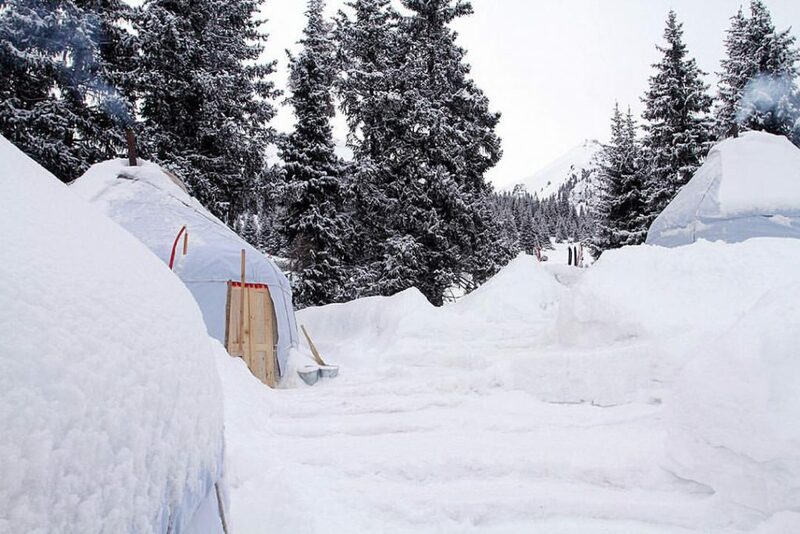 40 tribes offer touring trips based in their backcountry yurt camp, situated at 2,650m in the Tien Shan mountain and surrounded by 3,500m plus summits. Fly to Vancouver, hire a campervan and hit the Powder Highway for the best road trip of your life. 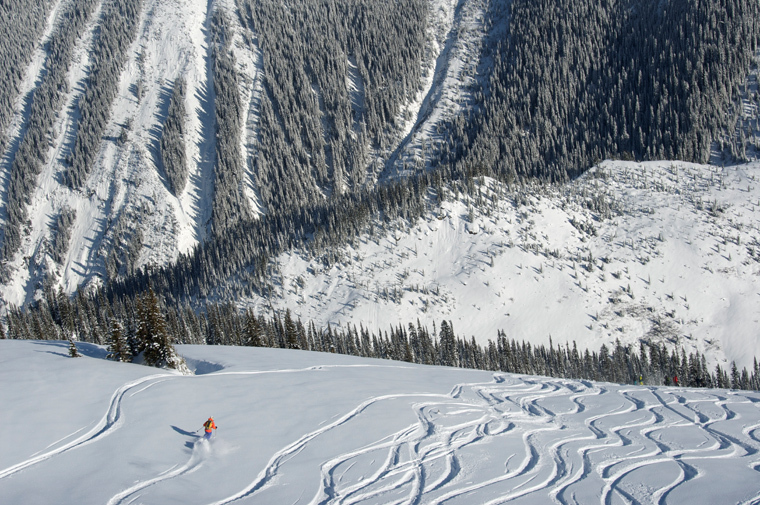 The 680-mile long Powder Highway connects 60 or so of BC’s finest ski operations, including backcountry ski lodges, cat-skiing, heli operations and world famous resorts (think Revelstoke, Kicking Horse and Whitewater). 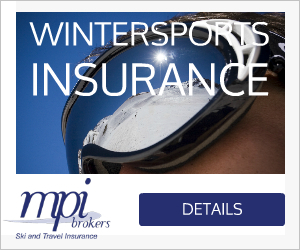 Fancy skiing skiing swathes of ungroomed terrain without having to hike or tour for it? 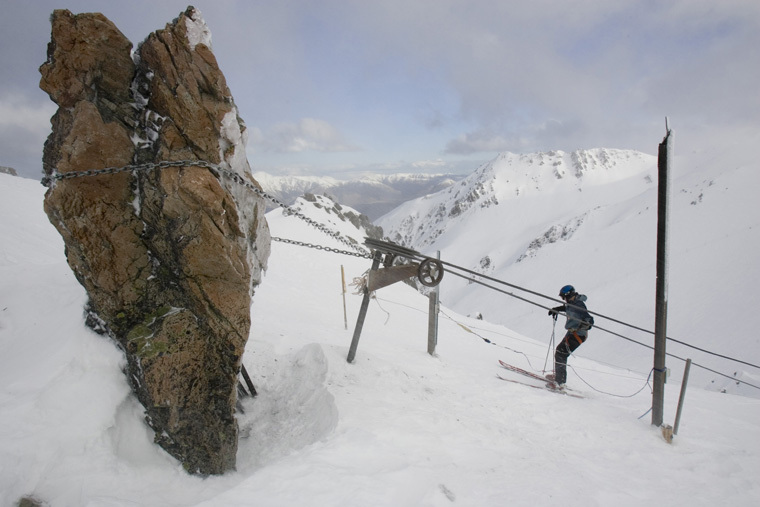 Then swap your summer beach holiday for a trip to New Zealand: it’s home to a dozen or so Club Skifields; small, affordable ski areas with just a couple of rope tows, but hardly a soul to share them with. 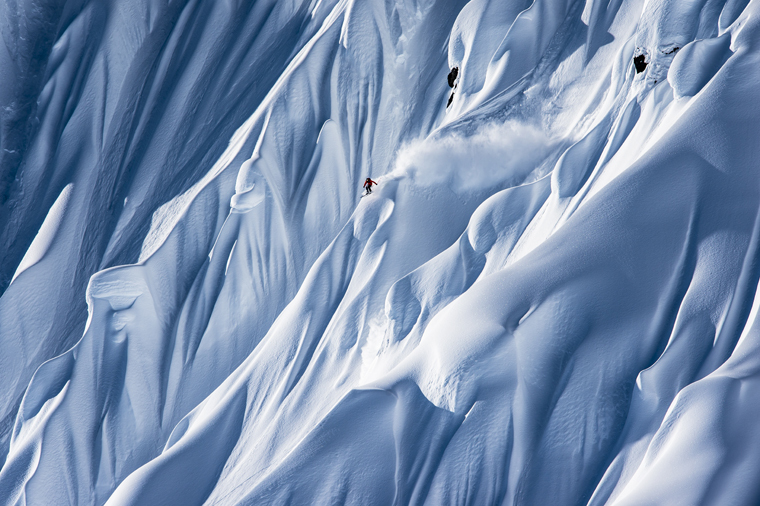 If, like us, you spend most of your lunch break gawping at pros throw themselves down epic spines, then a heliski trip to Alaska will be high on your bucket list. Its coastal climate makes for a deep yet stable snowpack and the terrain is steep and guaranteed to up your Instagram following. 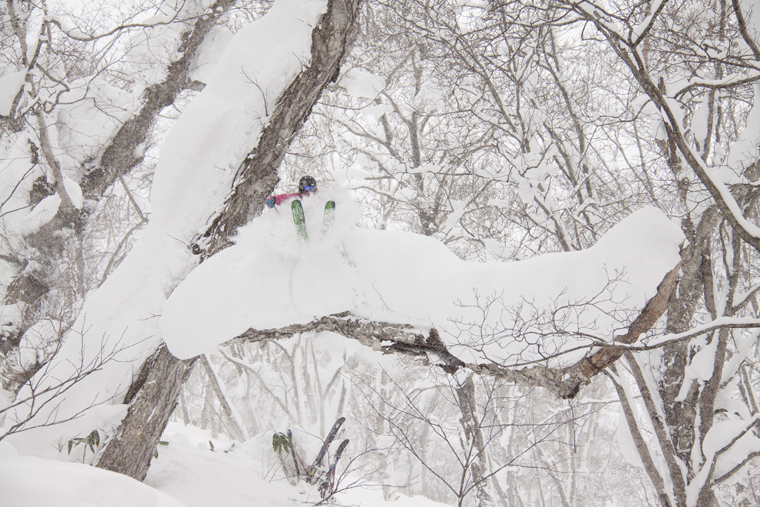 With a unique geography and envy-inducing snow record, every powder skier NEEDS to ride Japan. Niseko is the most famous resort, but less-known spots like Rusutsu, Furano and Tomamu are worth visiting too. If you don’t want the stress of planning your own trip, join a group: we recommend Jagged Globe for touring and Black Diamond Tours for freeriding. 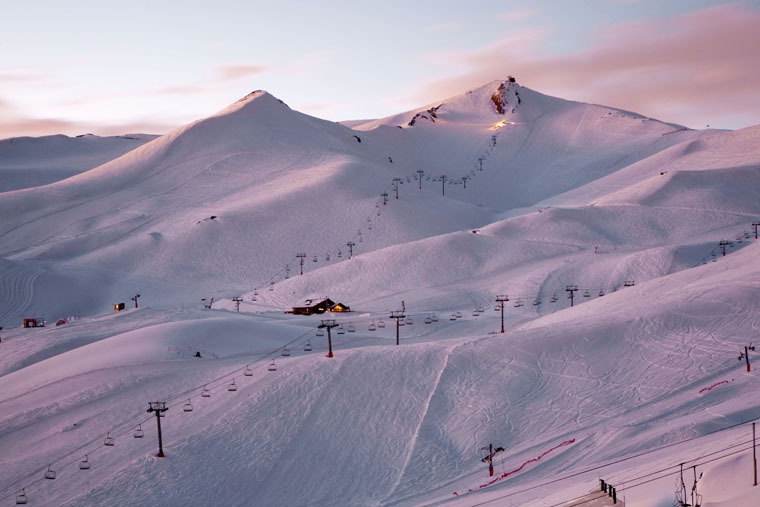 Swap a gloomy British summer for a whistle-stop tour of Chile’s best skiing. Portillo, with its lofty elevation, dry powder and endless chutes is the big attraction, but make an adventure out of it by trying other gems: with 18 lifts Valle Nevado’s piste and sidecountry options are extensive, or head to Pucón for unique Patagonian scenery. 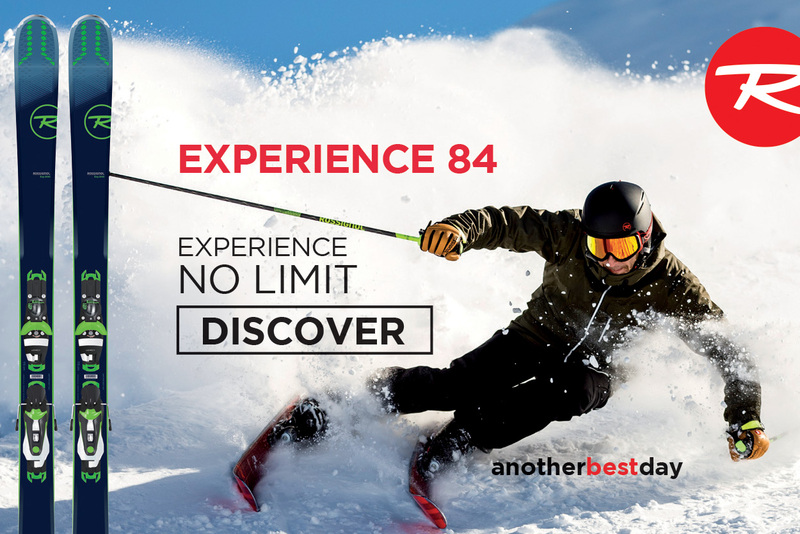 Gulmarg is home to the world’s highest ski lift, which tops out at a lofty 3747m above sea level and provides skiers with a leg-burning 2200m of vertical riding (think ridges, bowl and gullies galore). 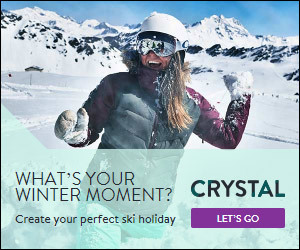 Of course, it also has a reputation as the most dangerous ski resort on earth thanks to being situated in the disputed territory of Kashmir. But that just adds to the feeling of adventure, right?